After the resounding success of last year, it’d be impossible for Mission San Francisco to not return this year. 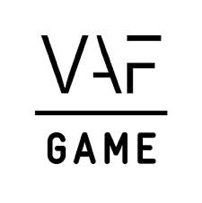 Once again, we’re teaming up with the fine people at Flanders DC and Flanders Investment & Trade to get as many Belgian game developers as possible to the Game Developers Conference in San Francisco, taking place from March 19th until March 23rd. Join us for good company and neat discounts! 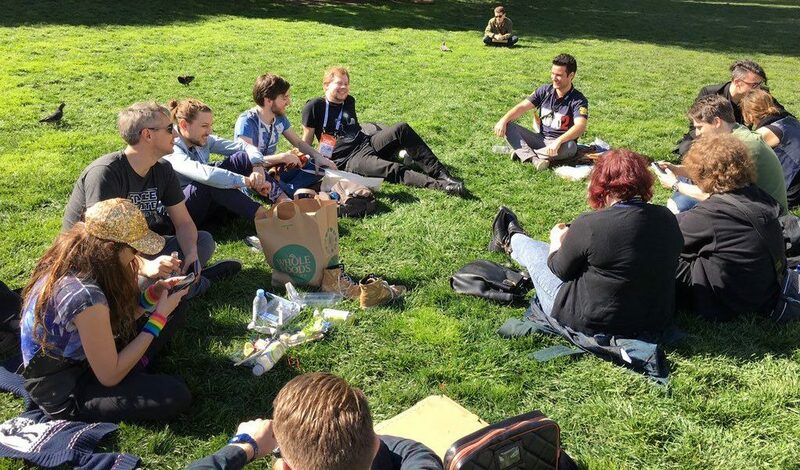 You get a 10% discount* on the early bird ticket of your choice (GDC Expo Plus and GDC Expo passes are not eligibile for this discount) if we manage to get a delegation of at least 10 people. For example, a GDC Conference + Summits pass will cost you $1,484 instead of $1,649 early bird, $2,049 regular or $2,149 on site). Flanders Investment and Trade offers you a refund for 50% of your travel & accommodation costs. Please make sure to fill out the necessary paperwork (link in Dutch) in advance. There’s also a chance your GDC pass will qualify for an educational grant, resulting in an additional discount of 40%. This is to be confirmed, but we will keep you informed as soon as possible. Of course, there’s more to life than money, so to kick off GDC week in style we’re also teaming up with our colleagues of the Dutch Game Association for a pre-mixer at Buzzworks on March 18th. The concept of Dutch Courage meets Belgian Beers* is simple: people come in and play your game in exchange for a nice Belgian beer. That’s a good way to start GDC if we ever saw one! 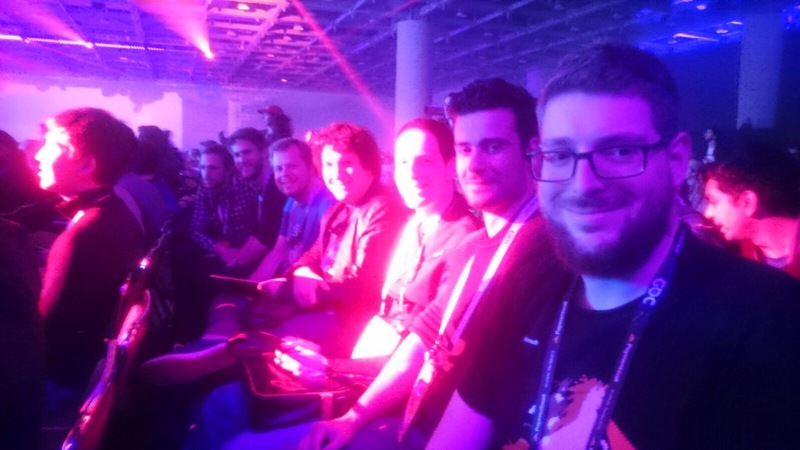 We’ll also round up a number of VIP’s (press, publishers …) that get one hour premium access to check out your games. 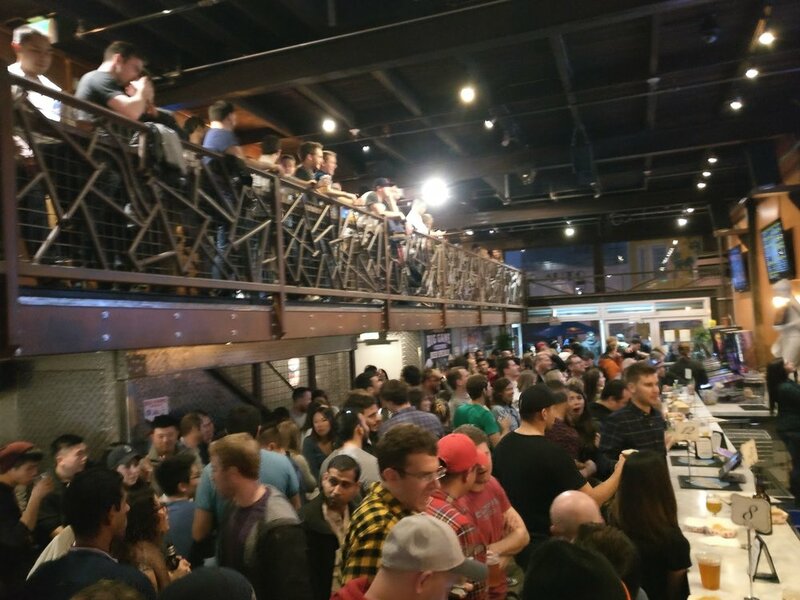 After that, the doors are opened to let all 500 people in to enjoy games and beers. There’s only 15 showcase spots though, so be quick about it! If you want to be part of all this, simply fill out this form, which you can also use to sign up for the pre-mixer, before January 19th. Signing up for Mission San Francisco will automatically result in an invoice as soon as we reach a delegation size of 10, so make sure you don’t plan any important life events in that week. Totally going? Check out some of these hot tips yours truly jotted down upon returning last year (link in Dutch). For those of you still on the fence: here’s some more mouth watering information on GDC. 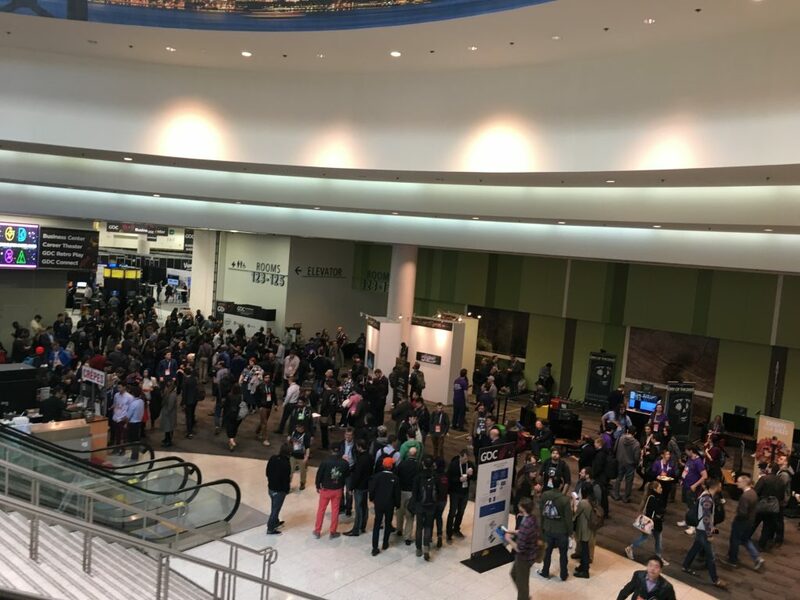 Taking place next year from March 19th until March 23rd, GDC is the number one gathering place of game developers in the world. The conference hosts a ridiculous lineup of high profile speakers who are sure to give you some interesting insights on a specific topic. It’s also the host of the Independent Games Festival, which doesn’t only give you the chance to see and play dozens of world class indie games, but also lets you attend the legendary IGF awards ceremony, where the future kings and queens of indie game development are crowned. This could be you! Bring a better camera! In short: there’s plenty of reason to be at GDC18. So sign up already, it’ll be fun!